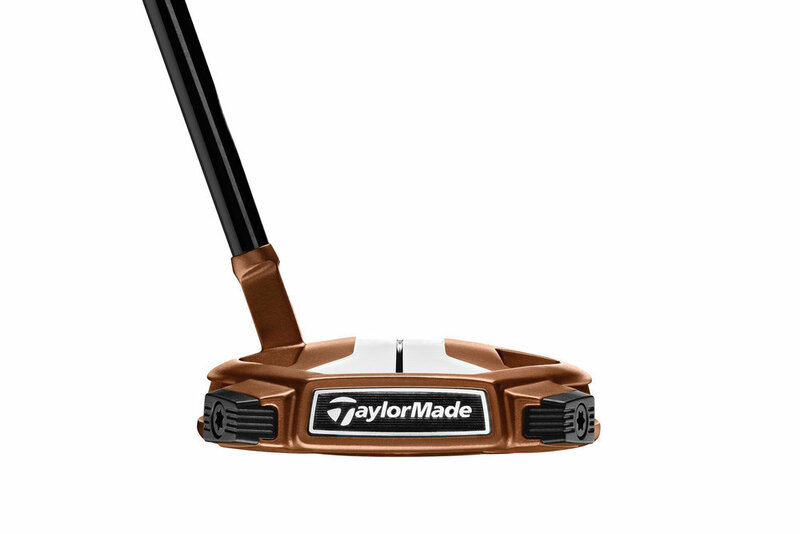 TaylorMade introduces Spider X putters featuring new True Path alignment system. 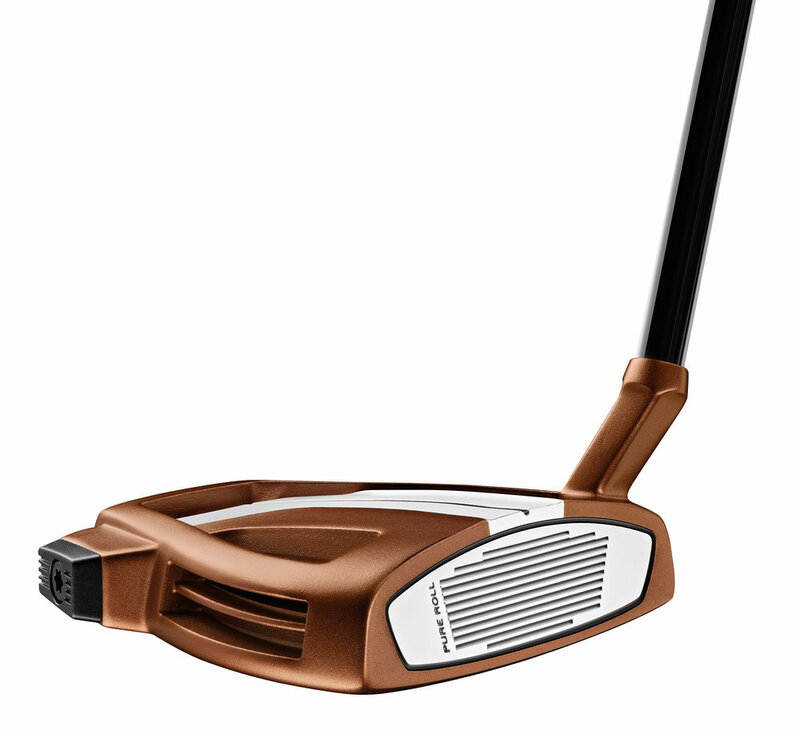 TaylorMade has today revealed its 10th generation of globally transcendent Spider putters with the introduction of 'Spider X'. Continuing the longstanding heritage of Spider performance in a completely re- designed frame, Spider X putters utilise a new dedicated weighting system and optically engineered sightline (OES) featuring TaylorMade’s new True Path alignment system. "When we first introduced the original Spider putter in 2008, we never could have anticipated the global phenomenon it has become," said TaylorMade's senior director of product creation for wedges and putters, Bill Price. "With widespread adoption on tours around the world, not only has it become one of the company’s top-selling putters of all time, it has truly shifted the paradigm of putter design toward high-MOI mallets. I’m proud to have played a role in the evolution of Spider and what it has become today." As a result, engineers strove to re-engineer the mass properties of the putter head while simultaneously introducing a new alignment system – True Path – for easier alignment enhanced focus, leading to more putts struck on the center of the face and thus eliminating the parallax effect. Pure Roll inserts are played on the PGA Tour by TaylorMade staffers Dustin Johnson, Jason Day, Rory McIlroy and Jon Rahm, among others.